The International Orality Network and the International Council of Ethnodoxologists are excited to collaborate in both 2016 editions of the Orality Journal. 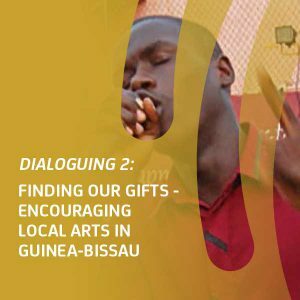 The two networks, through this publication, are exploring the relationship between orality and the arts. 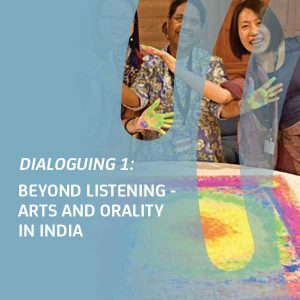 While having established the power of the arts for transformation in volume one, the reality remains that many practitioners today need equipping for contemporary communication challenges. How does one integrate the arts, a strong commitment to the biblical text, worship of the Triune God and contextual mission praxis among oral-preferenced communicators? 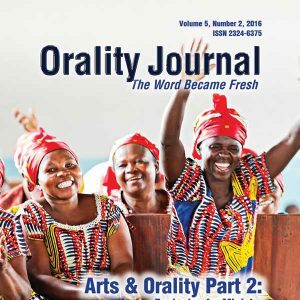 This Autumn 2016 edition of the Orality Journal provides a continuation of volume one, seeking to address this broader practical question from a variety of different perspectives. 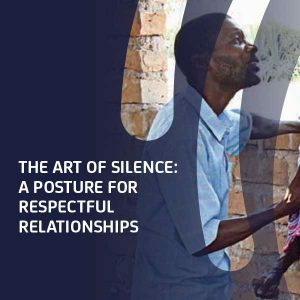 This article explores the value of the art of silence to establish relationships and release indigenous creativity, particularly through prayer, space, and trust. 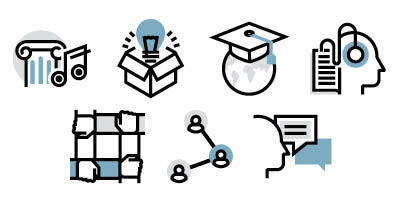 Interested in how mentoring and artistry work together? 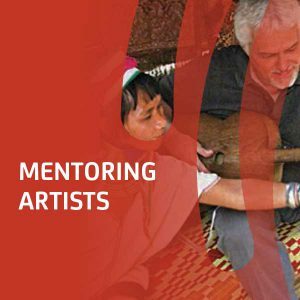 This practical perspective on cross-cultural mentoring, specifically between artists, emphasizes the importance of cultivating character formation through personal interaction. 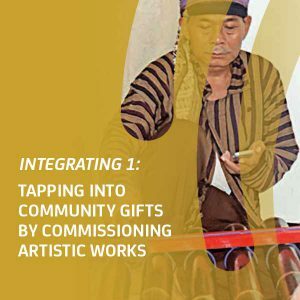 This interview captures the excitement of how orality is enabling people to appreciate their own cultural artistic expressions and to be transformed by the Christian message. 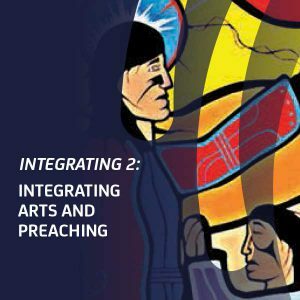 Sanha provides experienced reflections from a “local artist” perspective on the power of indigenous arts, the stewardship of artistic gifts, and ideas on integrating different art forms within the church. 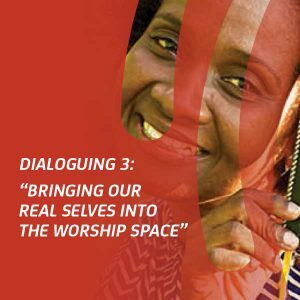 This account of how one Christian woman came to believe in the power of the arts, particularly for outreach amidst her Jamaican context, emphasizes the dramatic interrelationship of different artistic expressions including storytelling, proverbs, and dance. 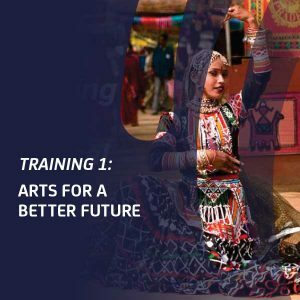 This engaging introduction to “Arts for a Better Future” emphasizes how relationally engaging with the arts in community-honoring ways can open up new experiences for people in their own languages and cultural art forms. 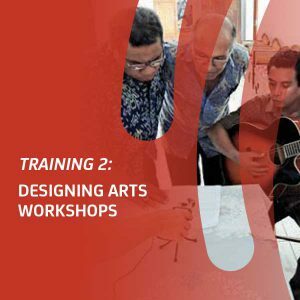 Curious about how an arts workshop might work? From experienced voices, this article outlines both the pre-training logistics as well as the practicalities of facilitating an arts workshop. 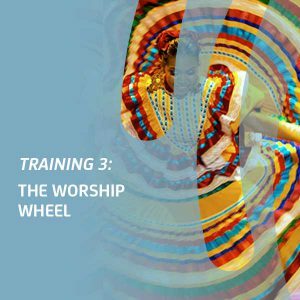 The worship wheel provides yet another powerful tool for engaging the arts in order to cultivate a sense of worship throughout multiple aspects of the fabric of life. Walking through the necessary considerations, Neeley discusses how commissioned artistic works not only communicates the Christian message but also promotes indigenous artistic expression. 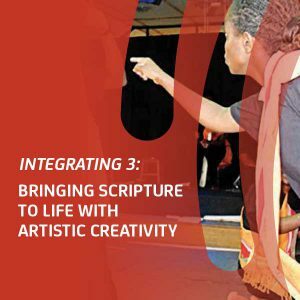 Wondering how to bring arts into preaching? This article is laden with examples of various artistic expressions that can give a sermon more impact. Whether narrative portions or monologue, Rowe provides insight into dramatizing the biblical accounts so audiences can engage the Word of God afresh. 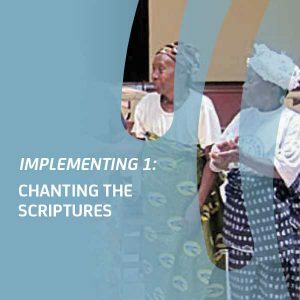 Among the Wolayta Christians, interweaving Ethiopian cultural chanting and singing into their experience of the biblical text has become a powerful tool for facilitating scriptural engagement accounts. 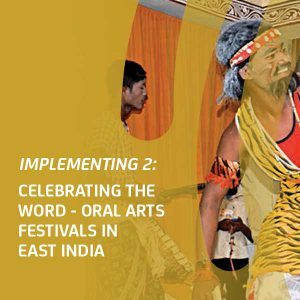 By providing a descriptive analysis of the way Christian arts festivals in India are blossoming, this account captures the excitement and effectiveness of oral, indigenous, artistic creativity. 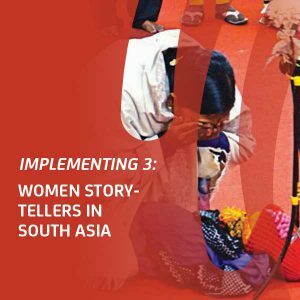 The dramatic impact of biblical storytelling has brought transformation both to and through these South Asian women as God opens doors through His word and these women’s faithfulness. 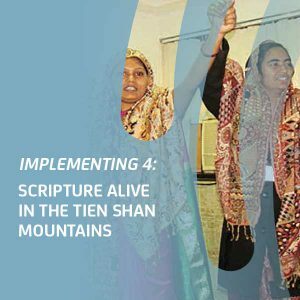 When the scriptures are kept central and yet allowed to speak through wholistic artistic expressions, lives are transformed and indigenous multiplication happens.